In the Munster intermediate championship Fermoy of Cork made the trip to Templetuohy and defeated the home side 2-8 to 0-6. Munster Intermediate Football Semi Final FT: Moyne Templetuohy 0-08 @fermoygaa 2-06. Hard luck lads. Best wishes to @fermoygaa in the Fibal. 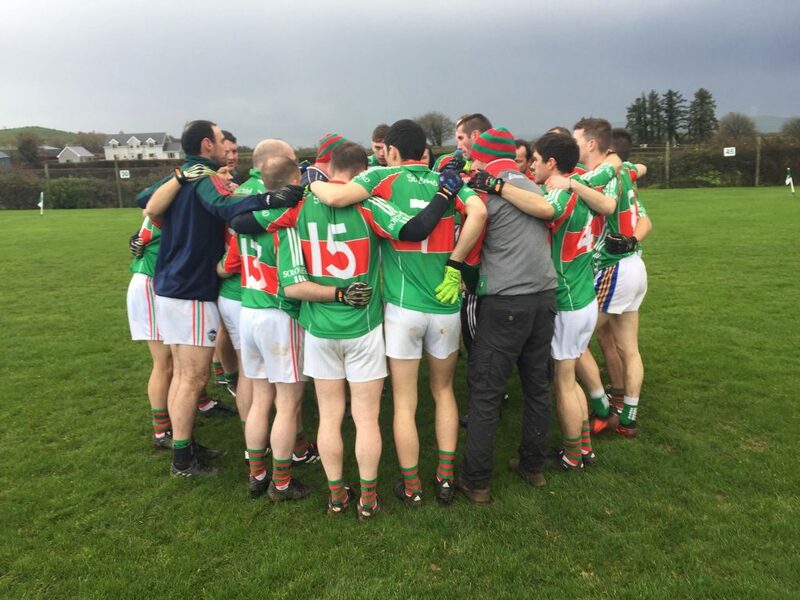 Yesterday, in the Munster junior-A championship Ballylooby Castlegrace lost to an excellent Beaufort of Kerry in Cahir 5-16 to 1-9. A South Final vs Mullinahone still awaits, details to be posted asap. Today, Solohead travelled to Limerick to face Ballinacurra and unfortunately lost out 1-11 to 1-6 in the Munster junior-B championship. Commiserations to all three Tipperary sides.